Welcome to the Live! Vol. 2-4 LTD CD Offer. 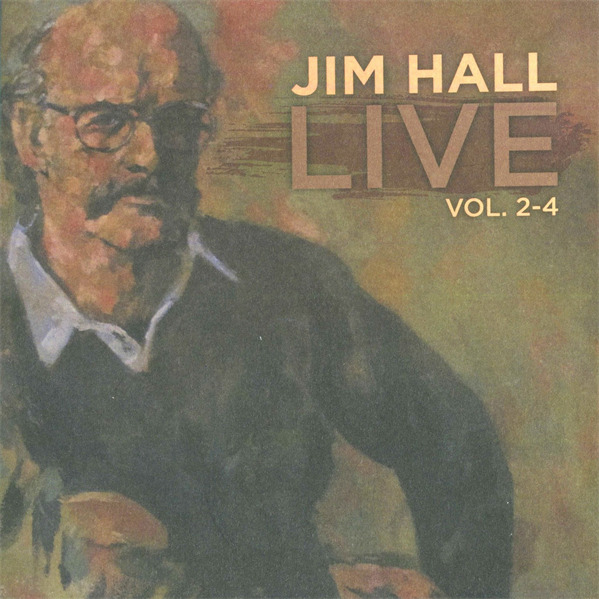 This incredible recording features three discs of previously unreleased music from the original Jim Hall Live! (Horizon/1975) gigs. Through this offer you will be among the first to experience this amazing music. In addition to being one of the first to receive the Live! Vol. 2-4 CD set you will have full access to the complete project experience as it unfolds through interviews with musicians who worked with or were inspired by Jim as well as access to exclusive unreleased live performances. * NOTE: This is a standard 3CD wallet packaging and not the LTD edition box set packaging, book and additional hi-res audio file CD. The box set editions are now completely sold out. It is the same great music though!